LINEAGE: Grandaddy Purple x OG Kush TYPE: Indica THC: 18%-22% CBD: .54% APPEARANCE: God’s Gift is as the name would entail a very beautiful strain. 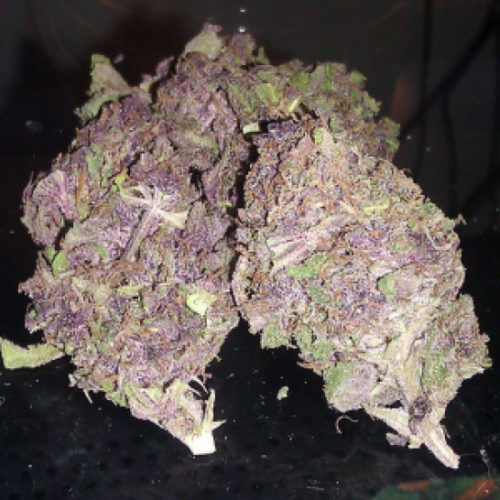 It has an abundance of radiant orange hairs and beautiful purple buds. SMELL: Fruity and piney. TASTE: God’s Gift has a great grape and citrus taste, with a nice piney aftertaste. BEST FOR TREATING: Pain, Stress and Insomnia. CREATED FEELINGS: God’s Gift is a great well balanced and relaxing high. You will feel a little head rush, but will also be graced with a relaxing body high. 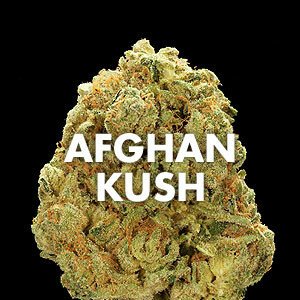 DURATION: The high ranges from 1.5 to 3 hours SIMILAR STRAINS: OG Kush, Irene Kush and Afghan Kush. 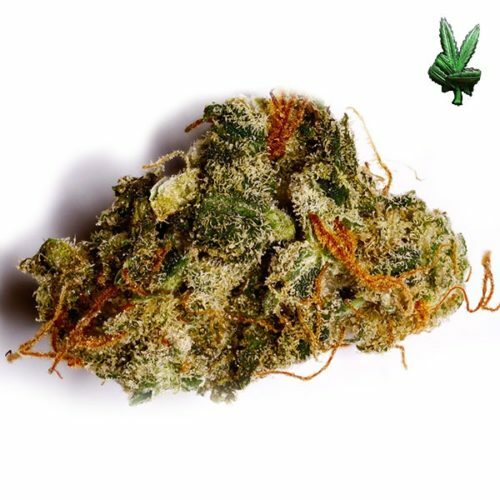 RATING: 8.3 LINEAGE: Grandaddy Purple x OG Kush TYPE: Indica THC: 18%-22% CBD: .54% APPEARANCE: God’s Gift is as the name would entail a very beautiful strain. 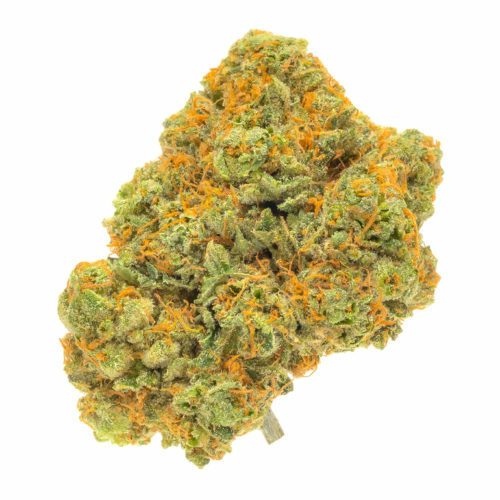 It has an abundance of radiant orange hairs and beautiful purple buds. SMELL: Fruity and piney. TASTE: God’s Gift has a great grape and citrus taste, with a nice piney aftertaste. BEST FOR TREATING: Pain, Stress and Insomnia. CREATED FEELINGS: God’s Gift is a great well balanced and relaxing high. You will feel a little head rush, but will also be graced with a relaxing body high. 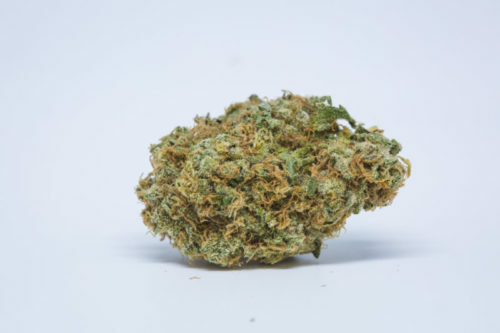 DURATION: The high ranges from 1.5 to 3 hours SIMILAR STRAINS: OG Kush, Irene Kush and Afghan Kush. RATING: 8.8 TYPE: Indica THC: Up to 21% usually around 19% Genetics: Cross Between Purple Urkle and Big Bud APPEARANCE: Grandaddy Purple as its name indicates is a beautiful purple hue. Glistening with trichomes Grandaddy Purple is rivaled by few in appearance. It has light and dark green buds intertwined with purple awesomeness inside and out. Grandaddy Purple is sticky and extremely resinous. 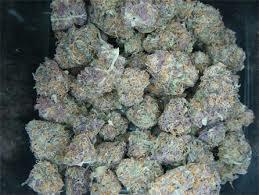 SMELL: Grandaddy Purple has a very sweet smell that translates into a marvelous sweet grape taste. It has a slightly piney smell with sandalwood undertones. 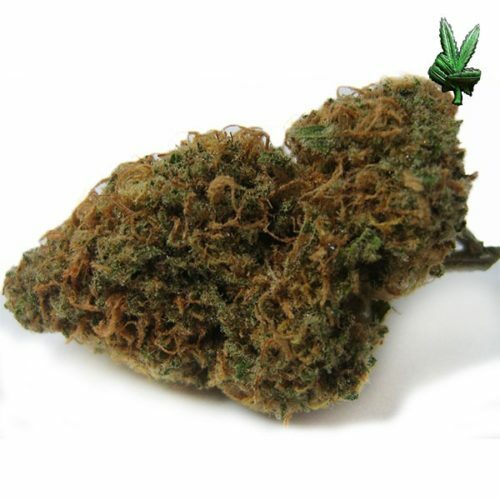 BEST FOR TREATING: Insomnia, Anxiety, Pain Relief, Appetite, Depression and Migraines CREATED FEELINGS: Creates a very euphoric buzz that is quite relaxing. The initial hit sends a nice wave of relief down the neck and spine. The taste is wonderful and up lifting. This is definitely a strain you will “trip out” on. Like most Indica’s, as time passes by fatigue and couch lock begins to set in.